Newer: » Why wild animals do not make good pets! 11-year-old Glenford Cadle Jr. was diagnosed with a rare genetic kidney malfunction which is now compromising his health. Glenford has been in and out of various hospitals in Belize City. 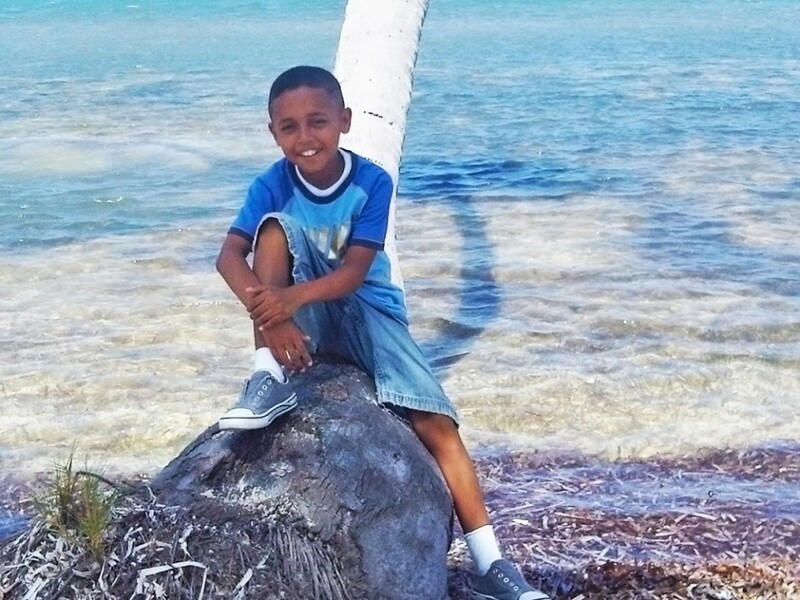 Because the rare kidney disorder cannot be treated in Belize, the family is raising funds to have Glenford taken to a medical facility in the USA. A fundraiser is being planned for Sunday March 11th at the corner of Coconut Drive and Tarpon Street in San Pedro Town. Barbeque will be on sale for only $10 and will be served with a cold fresh juice starting at 11AM. Donations will also be accepted. Come support a worthy cause!